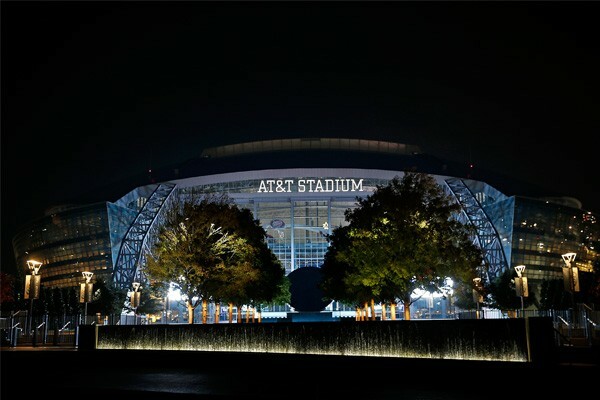 Watch the Bengals play the Cowboys at the Marriott DFW, only 7 miles from AT&T Stadium with game day transfers, Pre-Game Tailgate Party, game tickets and more! 3:00 pm: Check in at the Marriott DFW Airport hotel. 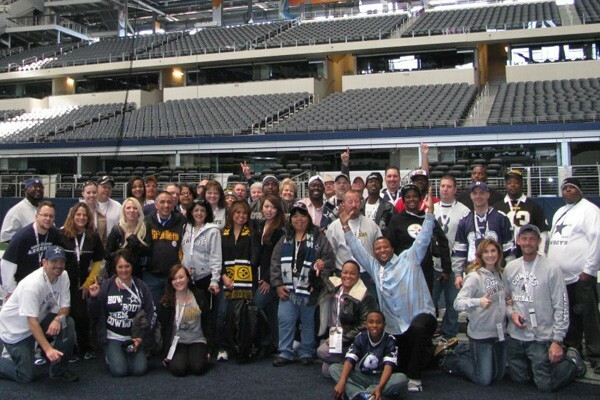 If the room is not ready when you arrive, the front desk will hold your luggage while you're at the game. 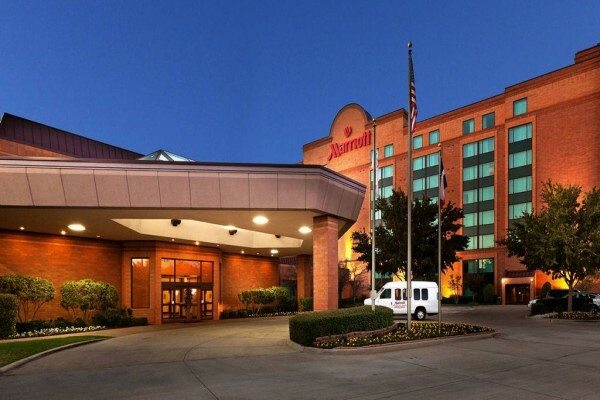 Check out from the Marriott DFW Airport Hotel. Have a safe trip!